Foodex Saudi is Saudi Arabia’s Leading International Trade exhibition 100% dedicated to the food and drink industry. By attending the show you will have the opportunity to source products from over 51 countries, and trade with exhibitors displaying a global offering of food and beverage products and solutions. The exhibition features Salon Culinaire, a professional chef competition endorsed by World Association of Chef Societies, Saudi Arabian Chefs Table Circle, and Saudi Arabian Chefs Association, which showcases the skills and talents of competing chefs from several leading hotels and restaurants. There is an essential Business Matching Programme connecting trade visitors and investors with exhibitors. Buyers can schedule their meetings before the show. 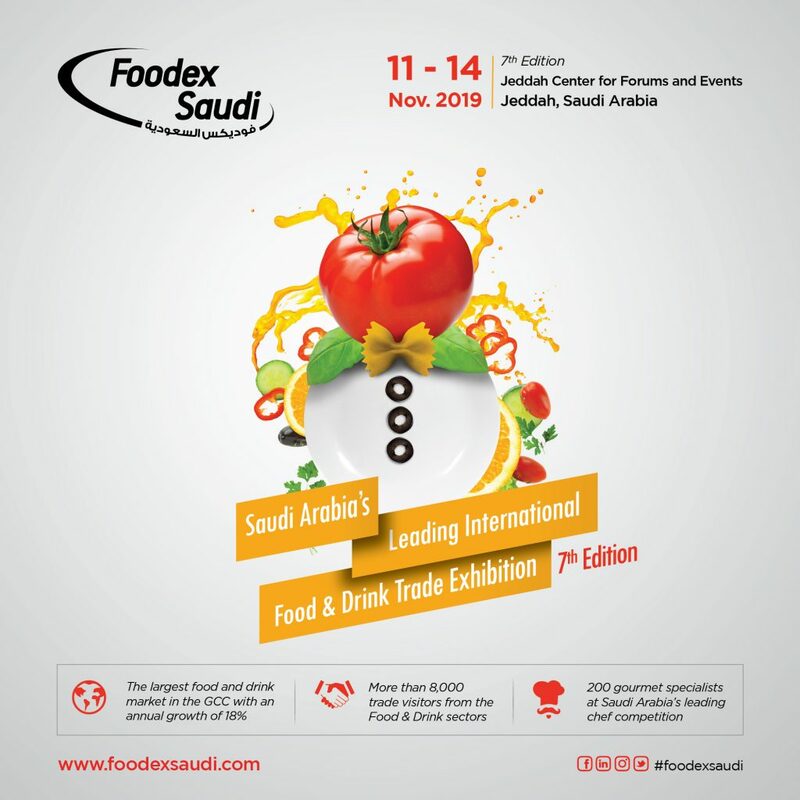 Foodex Saudi will also celebrate the first Food Innovation Awards in Saudi Arabia to honour the best innovations in Food production in terms of product quality and presentation. A group of industry experts and leaders will be among the judge panel to select the winners in a special ceremony, held during the show.